M. Robin Davis is a Principal and Office Litigation Manager in the Raleigh, North Carolina, office of Jackson Lewis P.C. She handles individual and multi-plaintiff litigation in state and federal courts, and before various state, federal and local agencies, as well as provides counseling and advice to employers in various employment related matters including discrimination claims, harassment claims, wage and hour claims, unemployment claims, workplace violence claims, and restrictive covenants. 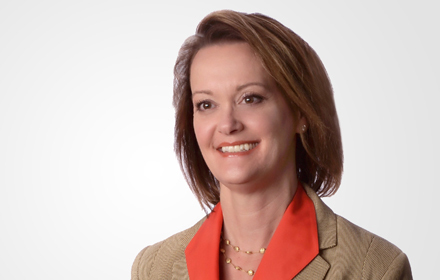 Ms. Davis is also experienced in assisting employers with drafting and reviewing personnel policies, employment agreements, severance agreements, and restrictive covenants, as well as providing employee training, and conducting and supervising employee investigations. Ms. Davis also advises and represents cities, town, counties, boards and other public and quasi-public agencies throughout the state of North Carolina on employment and personnel matters specific to public/governmental employers, including due process claims, constitutional torts, open meeting laws, public records laws and grievance hearings. Ms. Davis serves as a Court appointed and party selected mediator in various cases. North Carolina - E.D. N.C.
North Carolina - M.D. N.C.
North Carolina - W.D. N.C.